Designing your own website vs. Storm Biz designing your site for you? What You Need to KnowYou may ask yourself, "why should I pay for designing my website, when there are so many different free website designing programs?" Before I explain what we do for your website, let me ask you 10 important questions you need to know before designing a Search Engine Friendly, and User Friendly website? 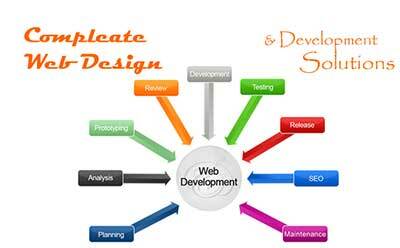 If you can answer all these questions below, then by all means you are qualified to design your site. If there is even 1 question you are unable to answer, then your site will fail, and it will be better to get a professional designer to develop your website. What is html, and how do I manipulate it for my web design? What is Photoshop / Corel? What is Search Engine Submission (SES)? Why should I not use microsoft word to design my site? Why should I not use frontpage to design my site? What is google analytics, how will it help me? 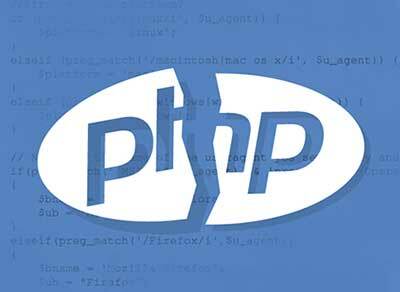 What is the difference between php, and asp? What is Meta Tags and Meta Keywords, how will my site do without it? What is a sitemap, what will it do for my site? 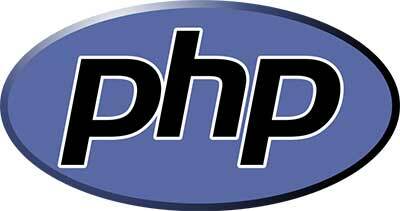 All our websites will be designed using php, and css, this will help with speed, and with search engines. All websites are customized to the clients requirements. Search Engine Submission is offered at a low monthly rate, which means we submit your website, meta tags and meta keywords to 150+ websites every month, getting the best possible rank for your keywords, resulting in possible clients finding your site..
We include a sitemap in every website we design, this helps search engines navigate, and index all your site pages. Before considering designing your site we advise you to consult a professional, as this is what we do, and we are good at it. You know your business, we know our business... and we would never try to run your business for you! 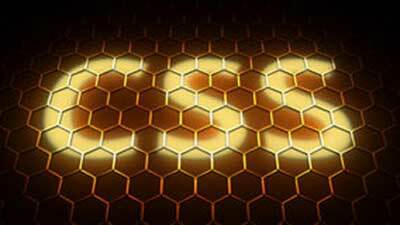 Why Optimizing Your Site For Speed is Important? Tips on How to do so! Very Frustrated With WaitingIf there is one thing we have all suffered through, it is waiting for a site to download online. It seems like it is the worst thing in the world, and will never end. We actually either click off of the site, or, after the initial download of the front page completes, we then click off of the site because the subpages take too long to load. We have all been here, and this article is to help make sure your visitors don't go through it as well. -The first part is that people want to get to where they are going quickly. This is pretty straight forward, and now-a-days no one seems to have the time to wait for a site to download(no matter how important it is). Time To Let GoAs hard as it may be, but letting go of your website designing ideas and listening to the customer may actually be of benefit in the long run. I know what you are saying, you’ve been in the web designing business long enough to know what works and wont doesn’t, what would my customer know? Well after approaching web design in the same manner, I’ve unfortunately had no other choice but to give in to my best laid plans and comply with the wishes of my customers. Construction of good websites usually means that it has to be appealing to the eye, as well as being fully functioning for Search Engine benefits, but ultimately it must display professionalism for the business represented. Complying with W3C Standards (W3C Markup Validation Service) for both HTML and CSS validation is paramount to good design and programming (but not necessary for good Google PR, I will discuss in later posts), so when designing we like to use base HTML formatting and CSS text font like Tahoma 11pt, to make neat easy to read text and nice page image layouts. I will list some cases of where letting go has benefits for both parties involved and how in some circumstances actually resulted in little or no web traffic for the website. Our customer wanted the use of Flash elements to display several architecture images with a nice fade between images and changes to original CSS Font used Tahoma 11pt font and replaced with Century Gothic 11pt, which is used in all their logos and architecture design work. As most would know embedding Flash files into your website results in W3C Validation undefined source failure, thus rendering the site Invalid Markup. After explaining this, the customer felt the need to have a nice graphical flash style image far outweighed the importance of quality valid HTML Transitional Markup. To them the appearance and perception of their website to their customers was far more advantageous than complying with the W3C. In addition they wanted the use of the Century Gothic font rather than Tahoma. By design Century Gothic has a much larger font height than Tahoma and when used increased the page height larger than when using Tahoma thus resulting in the site displaying with scroll bars when view under 1024 x 768 resolution, where previously it fitted in the whole page perfectly. In the end the customer achieved the desired affects they wanted and ultimately it is the customer who ‘always’ knows best. simple site with heavy graphical image elements and little or no text on the home page. Cardboard BoxesExplaining to the customer the role of text based search engines results and that having no ‘readable text’ on the home page would limit their visibility, they choose design over results. 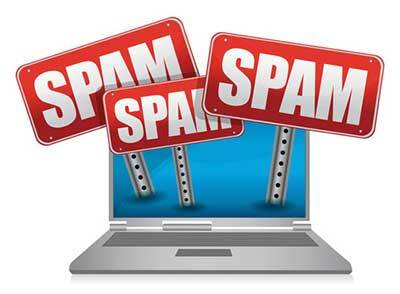 Why you may ask would a company limit their possibilities of being found on search engines? Well the question still burns with us too, but as mentioned earlier the ‘customer always knows best’ and the decision was solely theirs to make. Their philosophy was simple, their website was purely to be used as a reference guide and not the source of extra business, as their marketing strategies would be enough to garner constant business. To this day I still wonder why they limited their marketability and in particular their website which is always online and can be searched at all times of the day. So in summary the best laid plans of mice and men (well in this case web designers) can be a utter waste of good management as what I have stated all along that the ‘customer always knows best’ and ultimately they are the ones paying for your service so sometimes its best to lay down your guns and concede defeat.